The small and mighty guide to the Scots language. 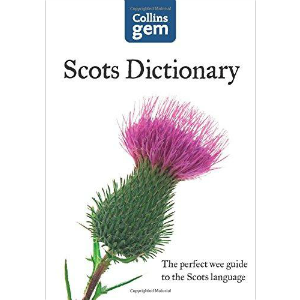 Comprehensive and authorative little dictionary and guide to modern-day spoken Scots. Clear colour layout, with pronunciations for anyone interested in learning Scots. Explore a language that has evolved from all over Scotland.